Many start-ups and small food businesses dream of owning their own kitchen but the financial burden makes that dream unattainable. By renting a kitchen space, the business can focus on doing what they do best – making great food! This 1500 square foot shared-use kitchen space is equipped with a convection oven, 6-burner ranges with ovens, commercial mixers, walk-in cooler and walk-in freezer, and plenty of prep area. The kitchen is fully compliant with all regulatory agencies including: Richland County Public Health Department, Ohio Department of Agriculture, and the FDA. Area caterers, food trucks, and bakers enjoy the share-use kitchen. Altered Eats is a mobile restaurant dedicated to serving high quality fresh delicious Eats to the hungry citizens of Central Ohio. 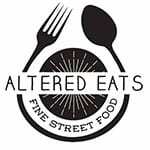 Altered Eats serves fresh fusion food; combining American classics with ethnic favorites. Our vision is to create a mobile community gathering place, where friends, family and neighbors can meet for meals. We are available to cater private events, festivals and weddings. Altered Eats is committed to building community, improving our planet and serving healthy fresh food to our community. At Good Ground Kitchen & Juicery our priority is to find the healthiest ingredients from the best sources. We emphasize locally grown, organic produce and support small farms and orchards. Clean eating is not another diet fad with us. It’s a lifestyle choice. Whether you’ve lived on white carbs and trans fats all your life, or you’re already health conscious but want to clean up your diet even further, Good Ground Kitchen and Juicery is the way to go. Real. Authentic. Delicious. That's what we strive for. 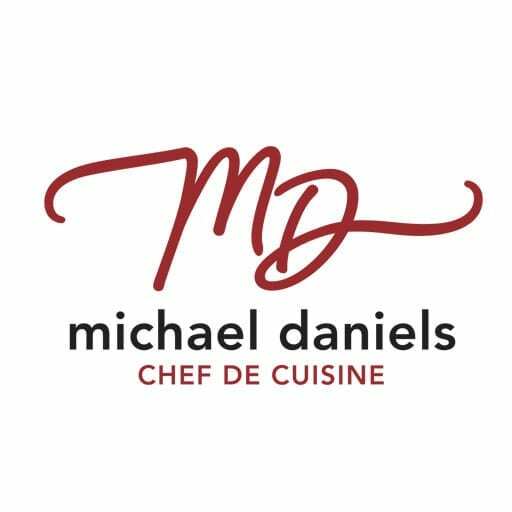 Real ingredients, Authentic methods, Delicious food. At the Mansfield Sandwich Company RAD is more than a tagline, a concept. It is what we have dedicated ourselves to and something we guarantee to deliver. At the Mansfield Sandwich Company RAD is what we do.